Demolition of the Phi Delta Theta house began in mid-August. Do you agree with the University's decision to turn the property into "green space?" Share your thoughts on the message board! In other campus Greek news, we just learned that the Alpha Sig and SAMMY houses are up for sale. 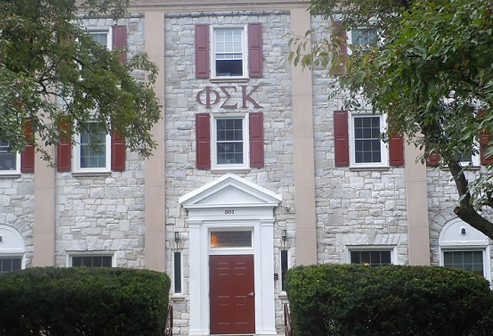 Thank you for your ongoing support to ensure that the Phi Sig house continues to thrive at Penn State.